All our wine cabinets including Wine Wall, as well as our wine cellar conditioning units are supplied with a two year manufacturer’s warranty (UK mainland only). By purchasing from Wine Corner you have peace of mind as we also give a two year guarantee/product registration. 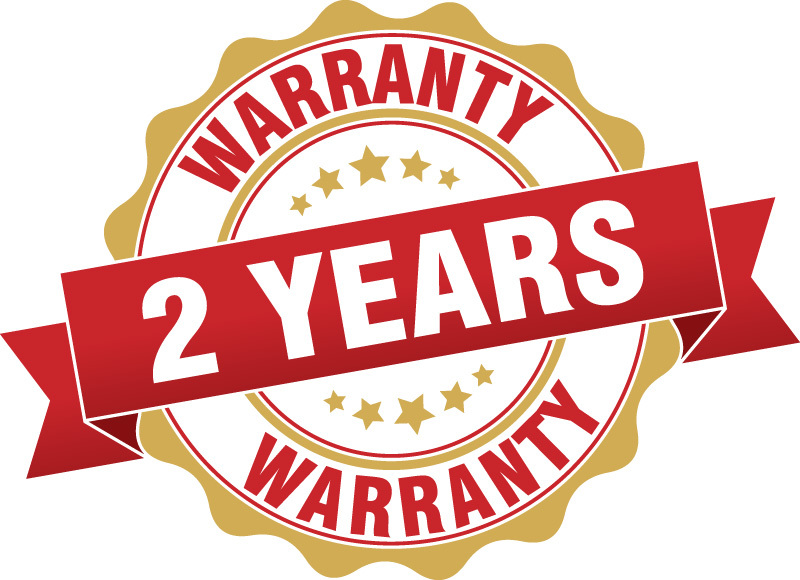 With a ‘no quibble’, two year electrical/mechanical fault guarantee (UK mainland only), our products are engineered to offer many years of service and reliability. You can rest assured that in the unlikely event of your appliance failing, we are simply a quick telephone call away and we will have an engineer out to you at the earliest opportunity so that your appliance will be up and running again quickly. We also provide useful information on the cleaning of the products that you purchase from us including the cleaning of filters in our wine cellar conditioning units.